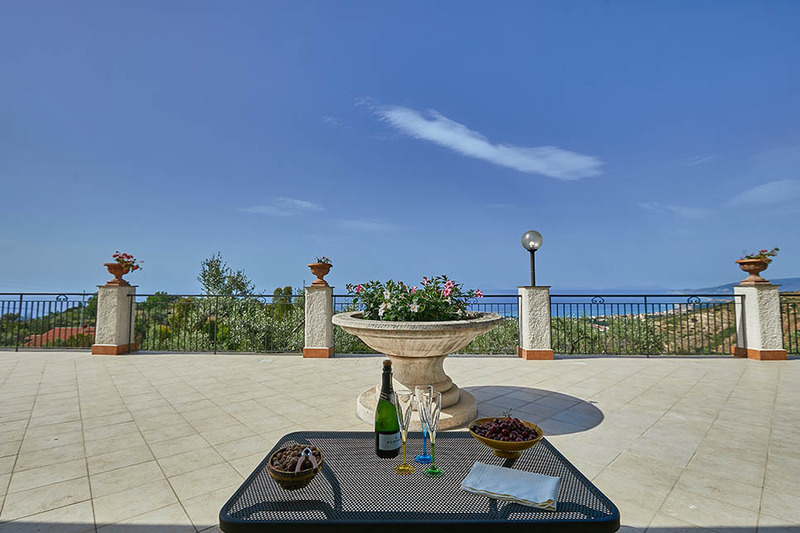 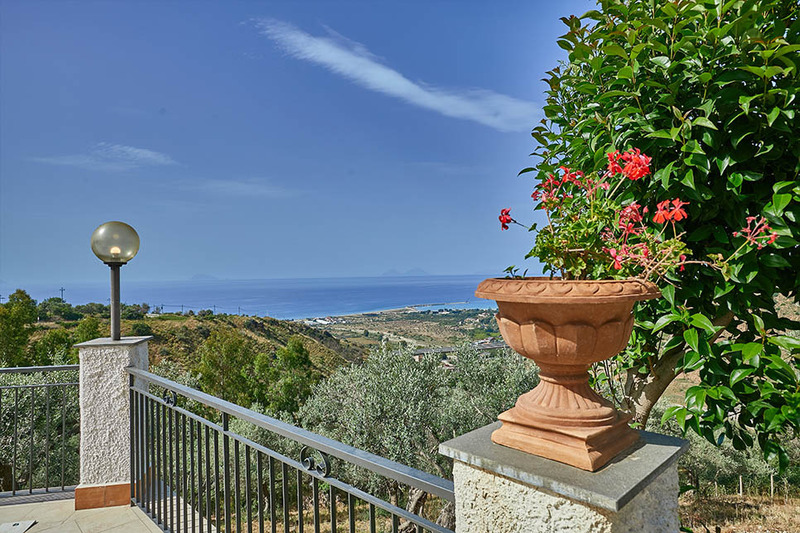 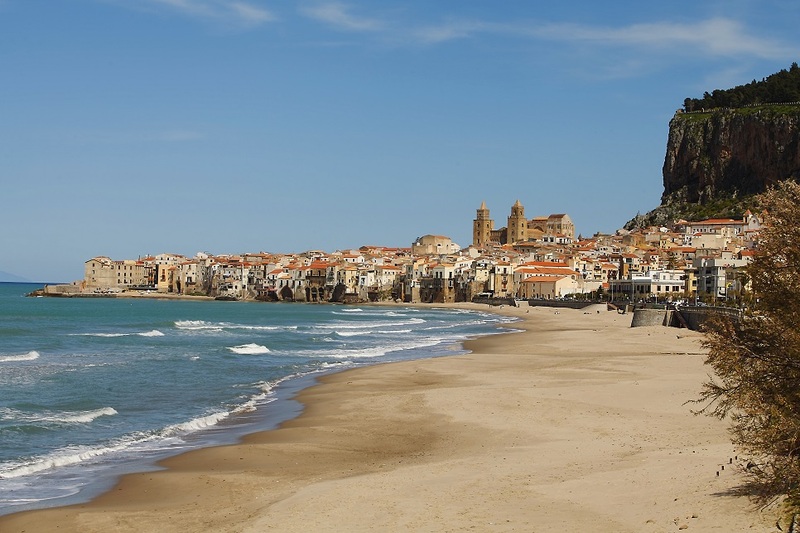 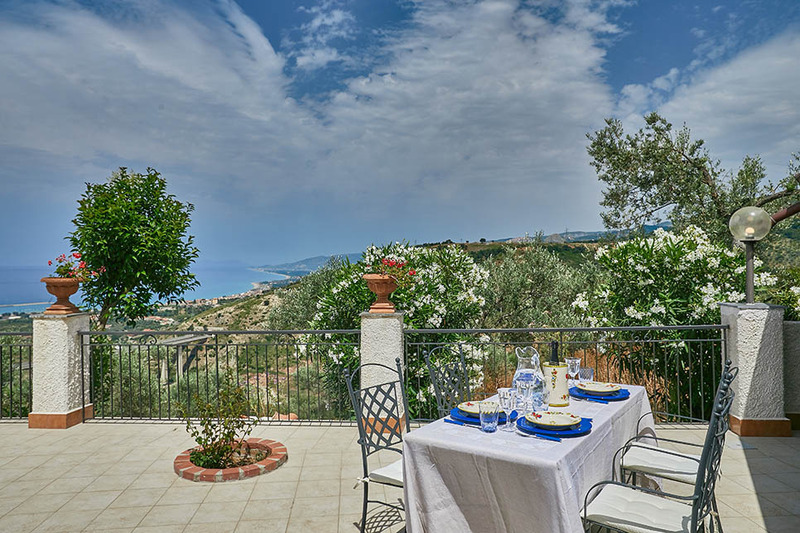 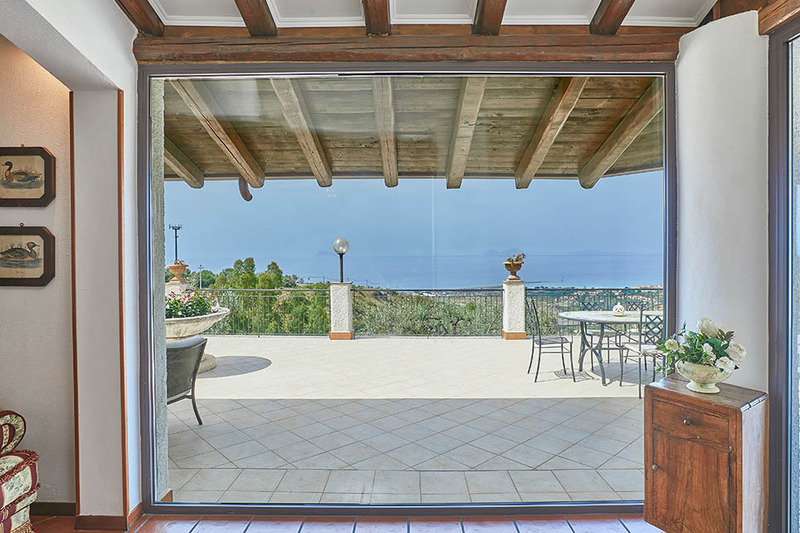 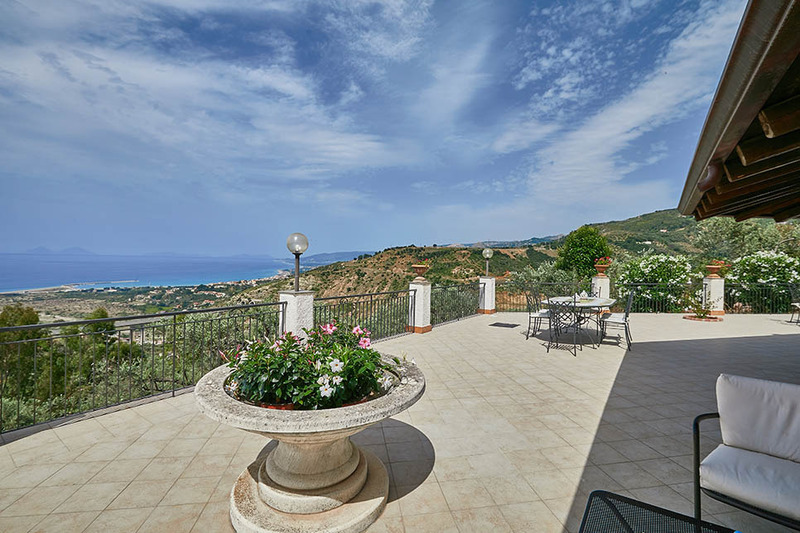 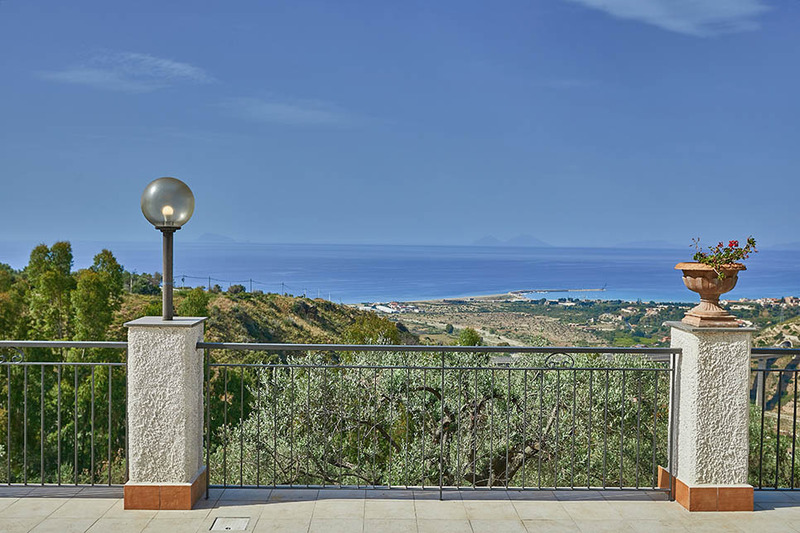 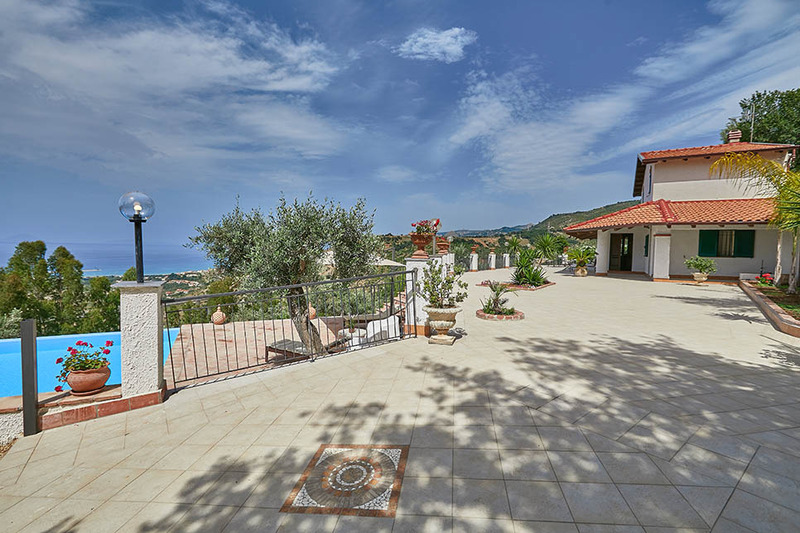 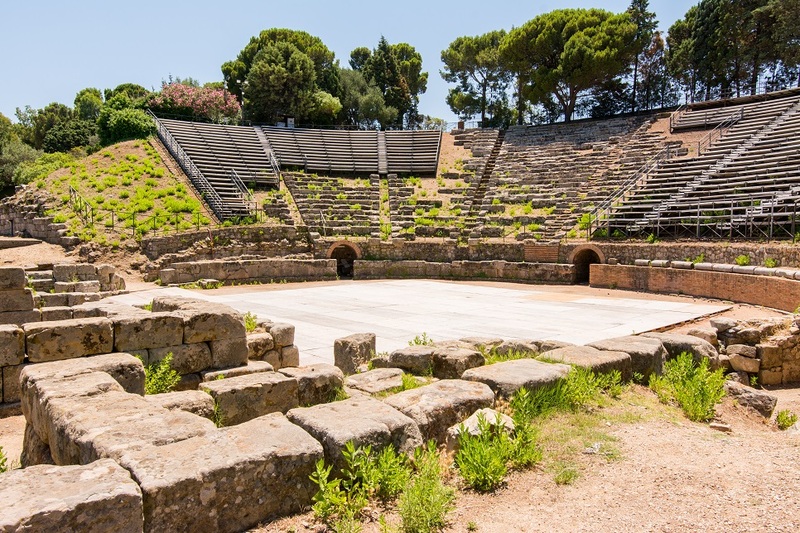 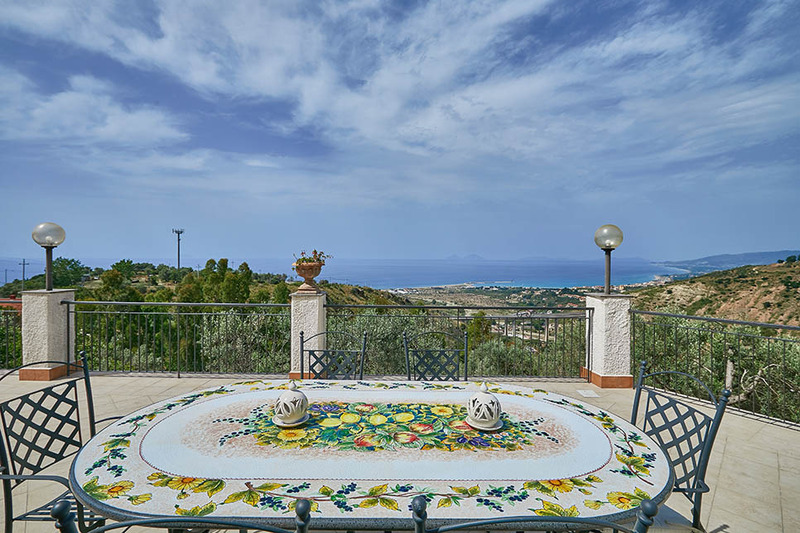 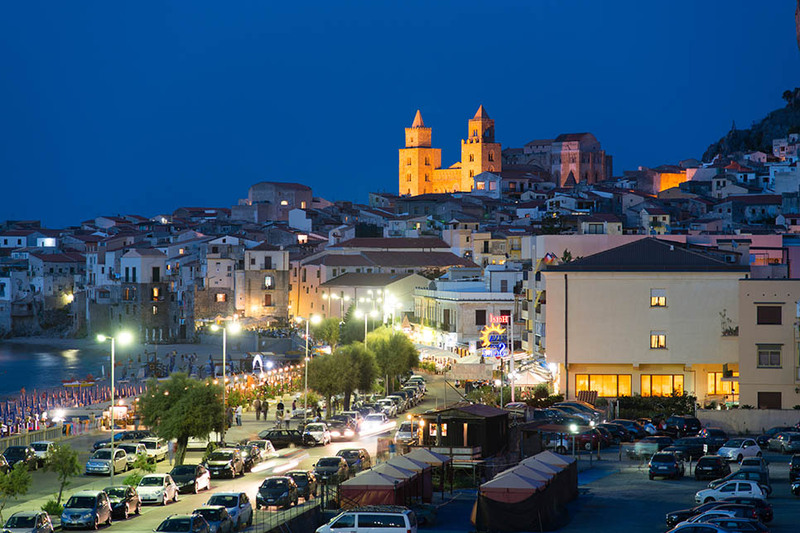 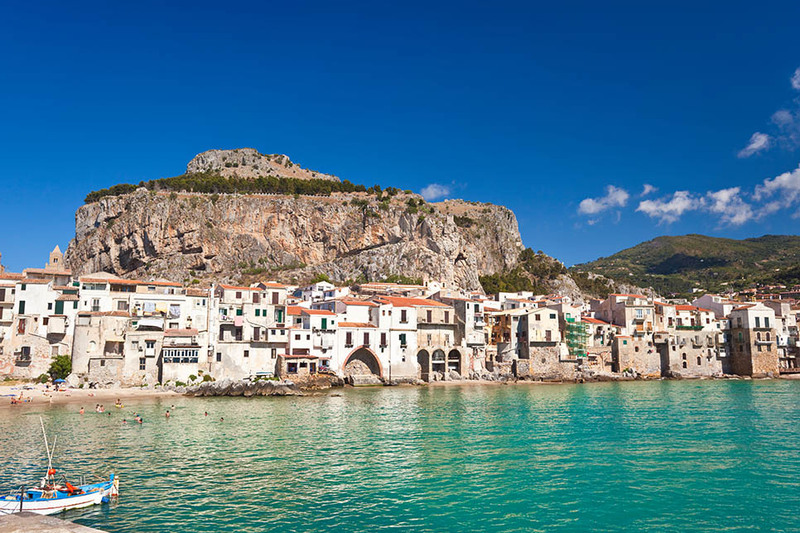 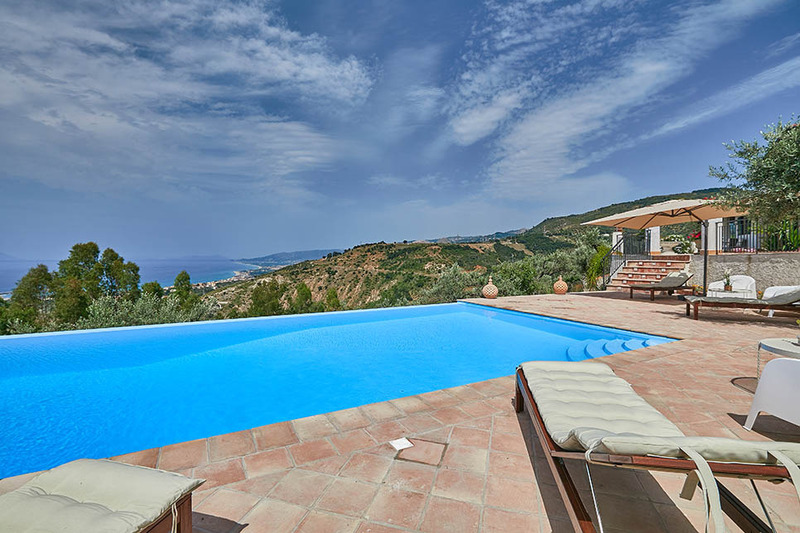 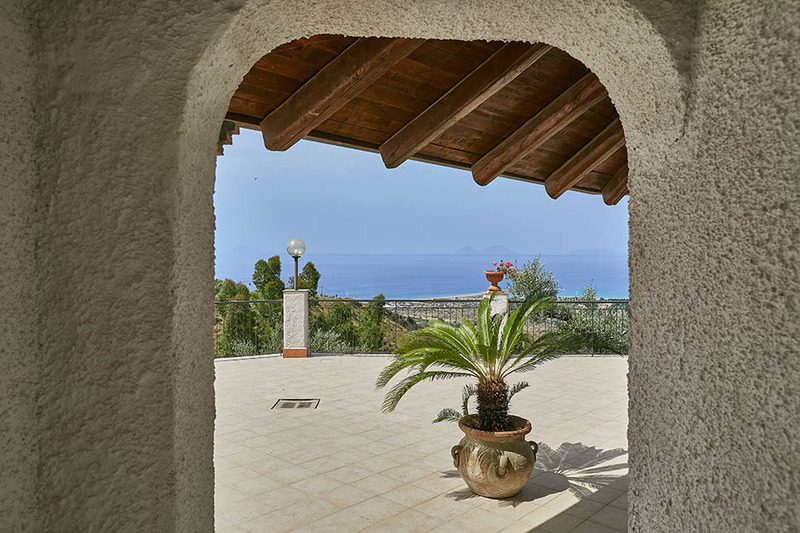 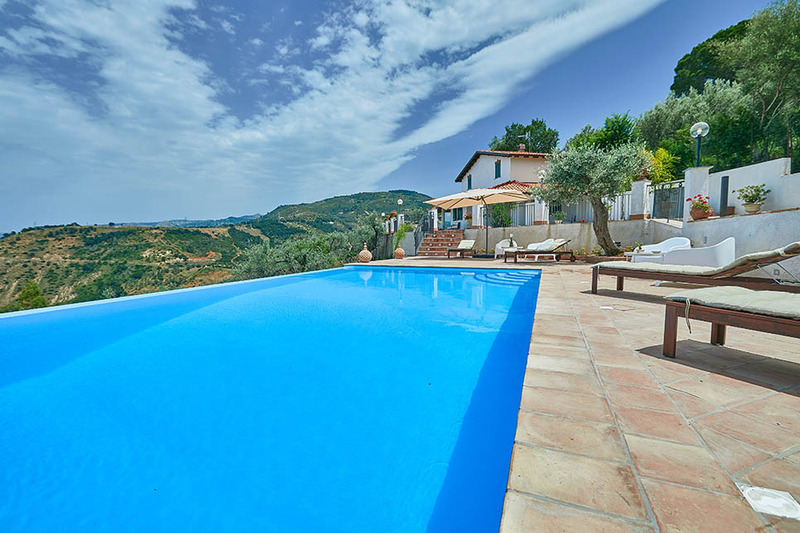 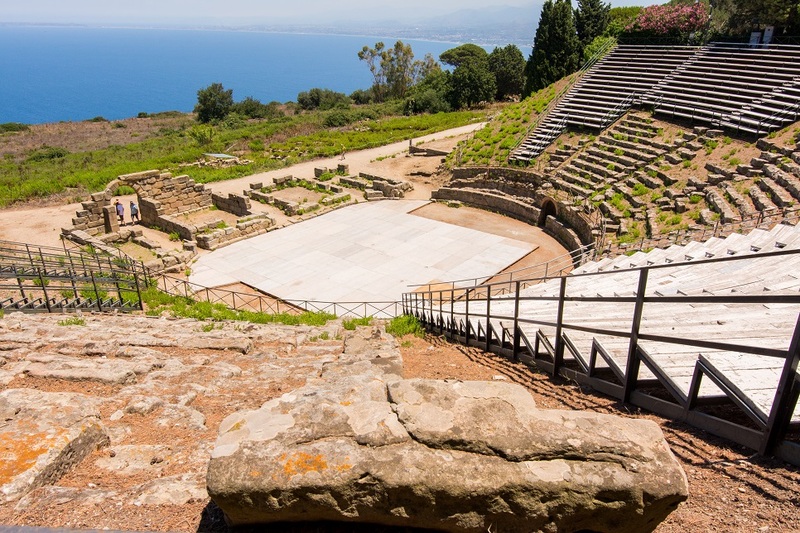 NEW ENTRY: Soak up the view from the terraces and poolside at this spectacularly located family villa in north east Sicily. 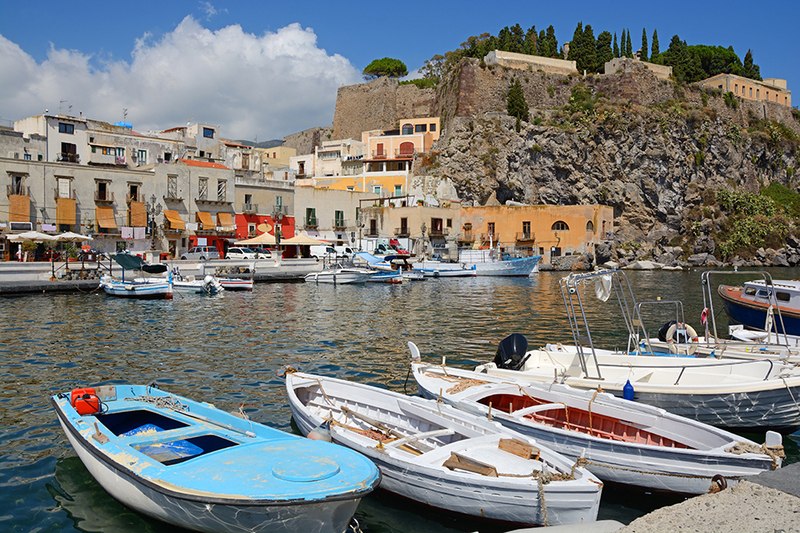 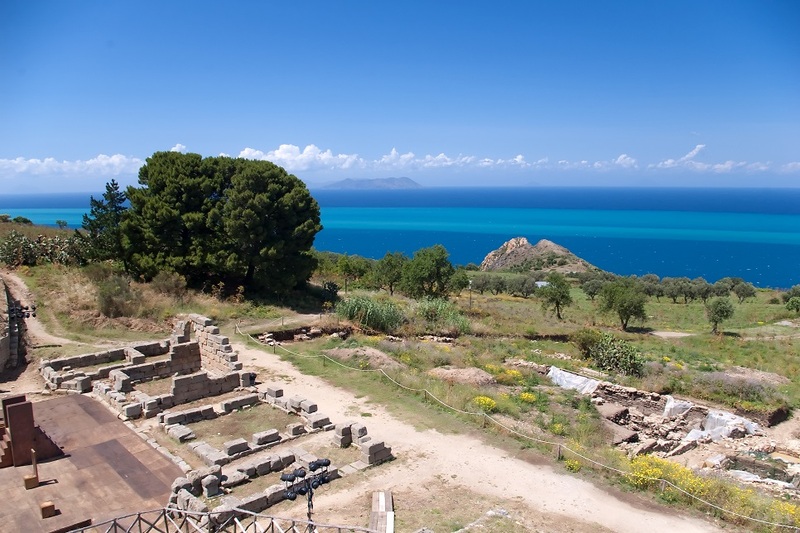 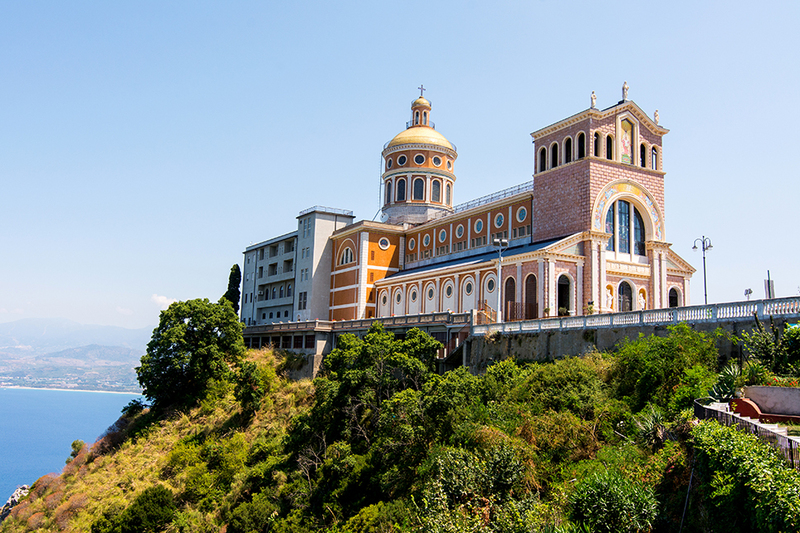 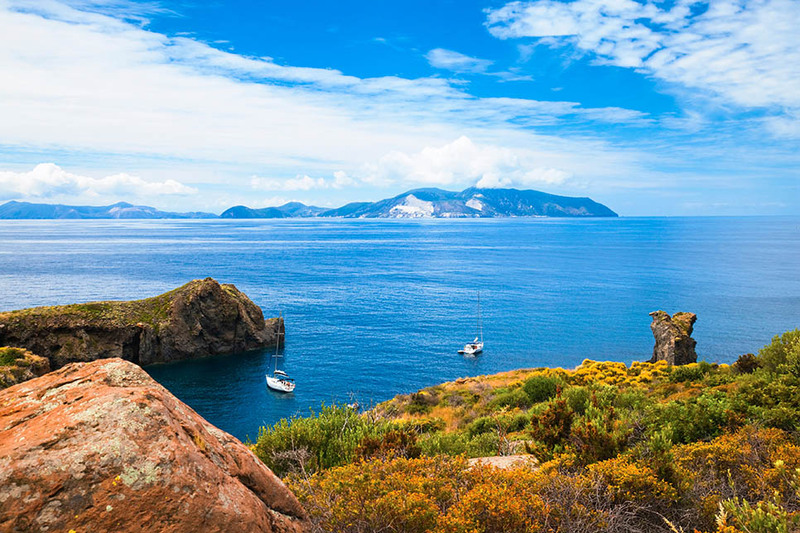 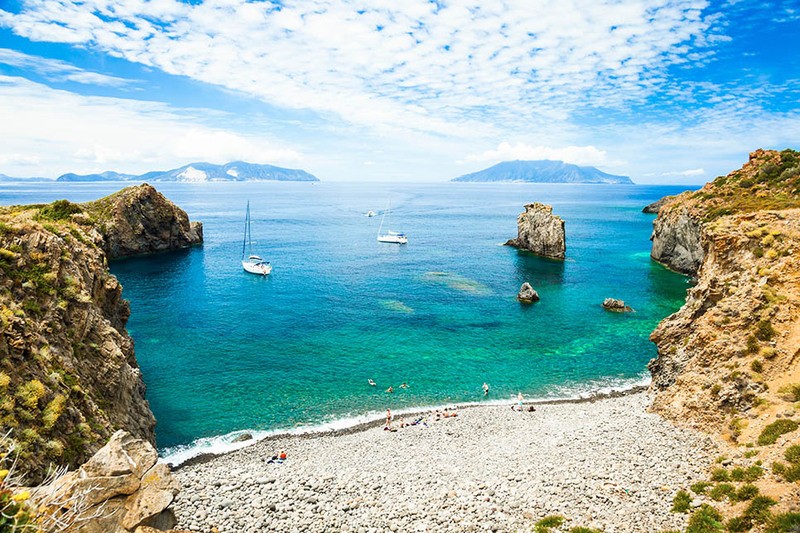 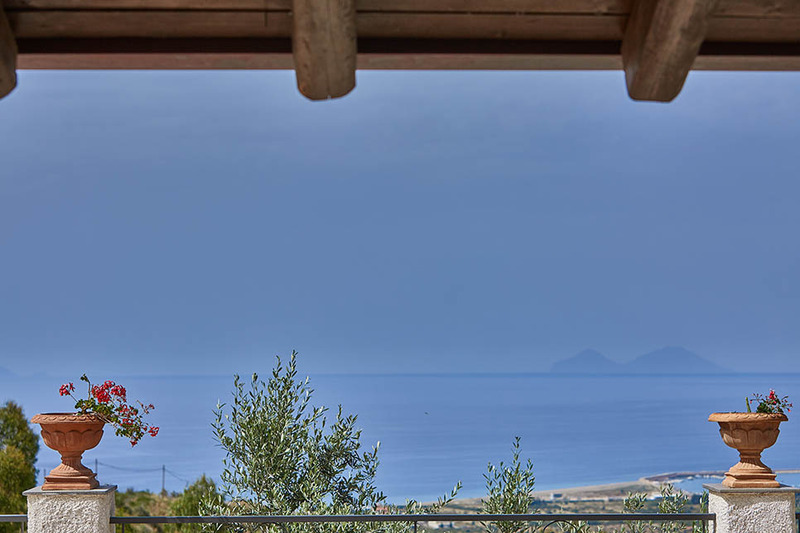 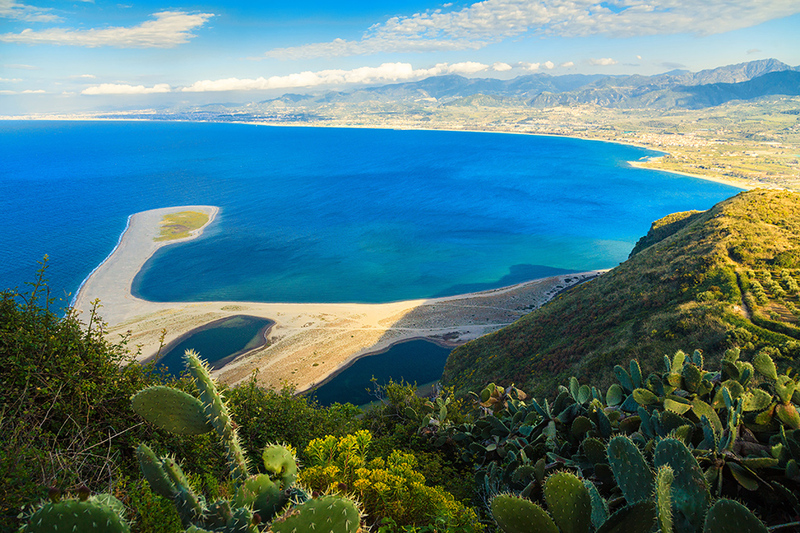 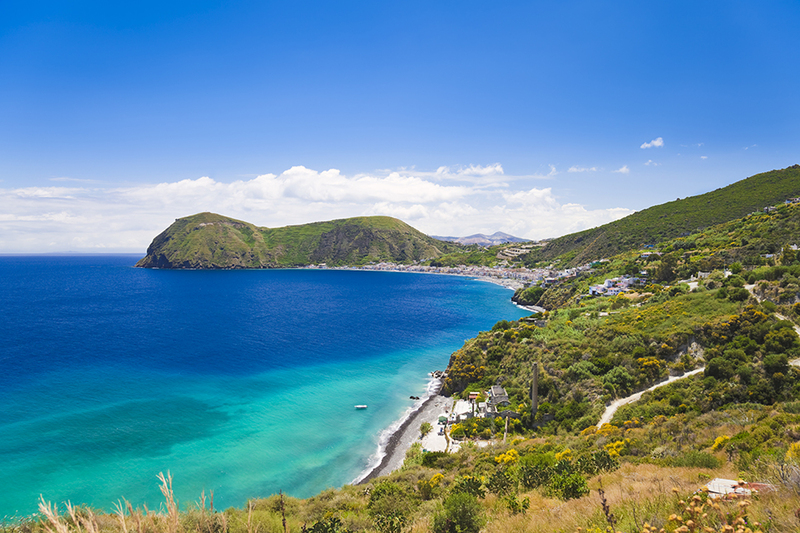 Casa Sant’Anna is perched on a hillside, within easy reach of the town of Acquedolci and with dramatic sea views to the Aeolian islands. 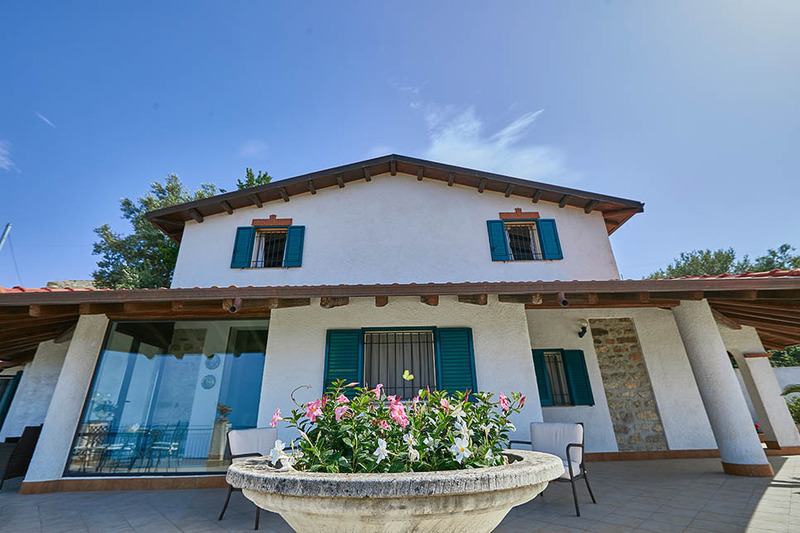 With two bedrooms and bathrooms and a private pool, it is an ideal holiday home for families looking for a relaxing break close to the beach and the Nebrodi Mountains. 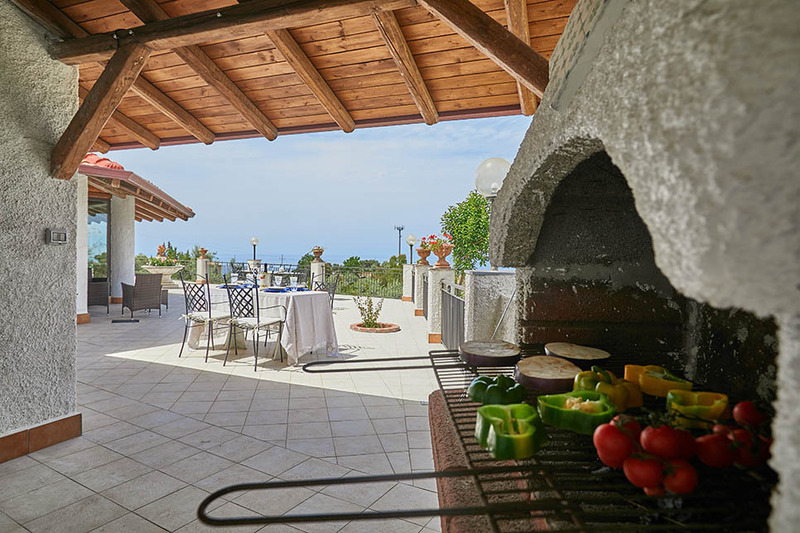 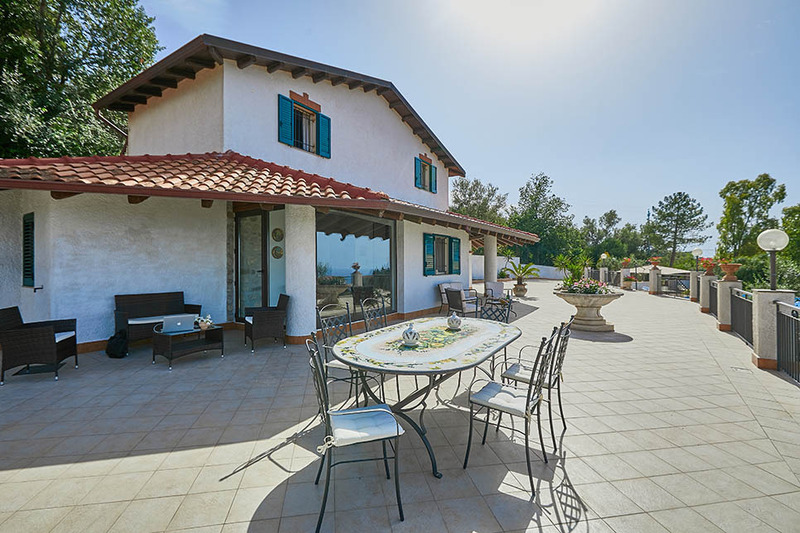 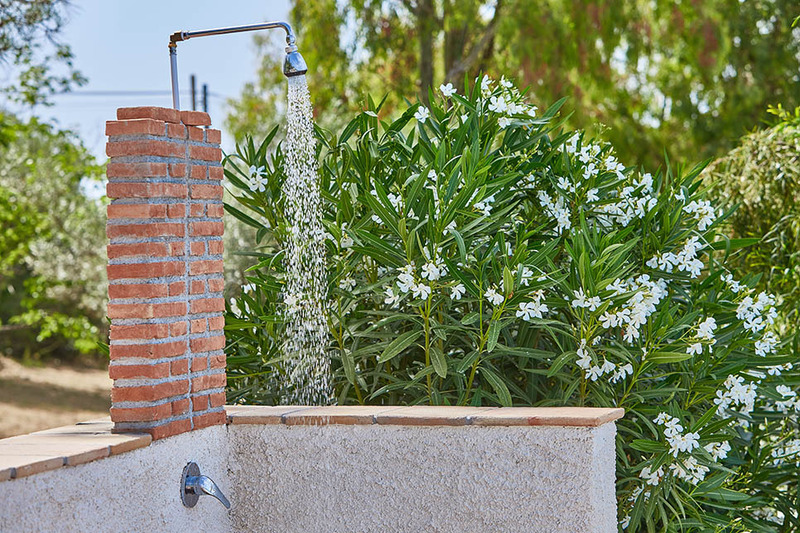 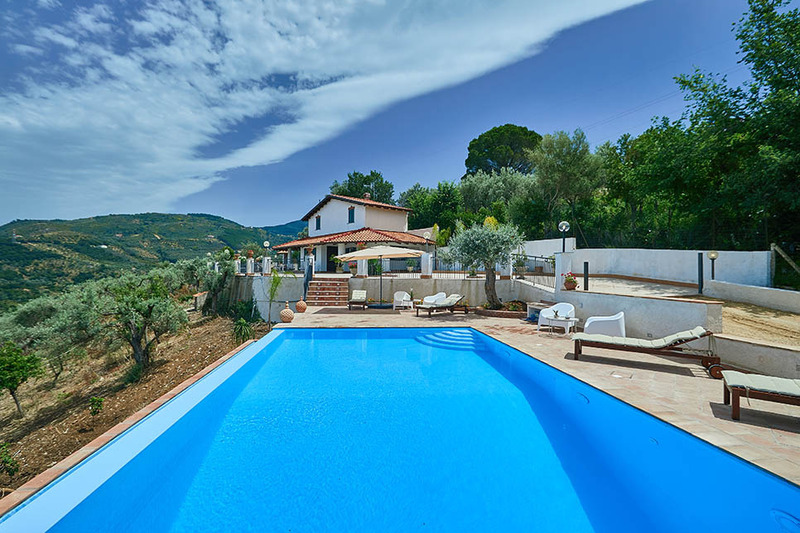 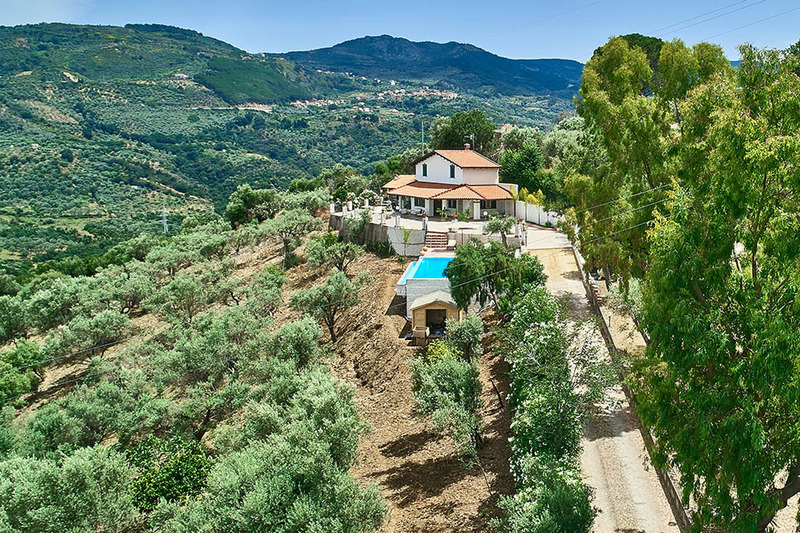 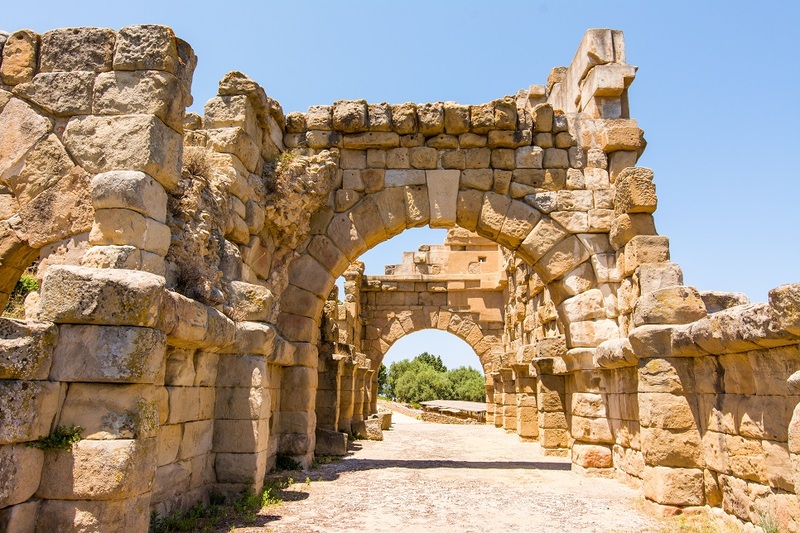 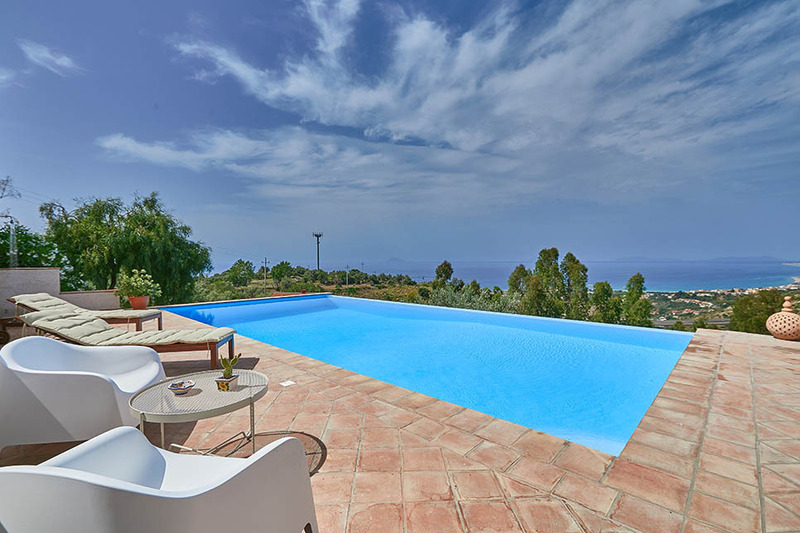 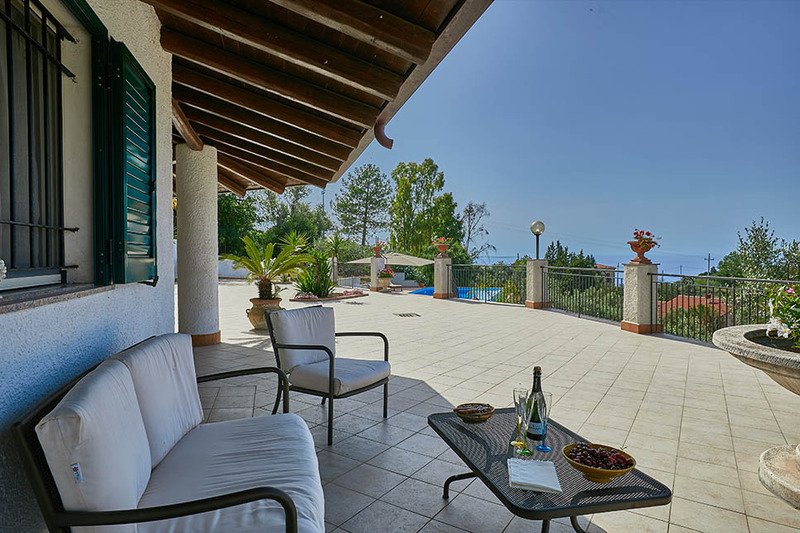 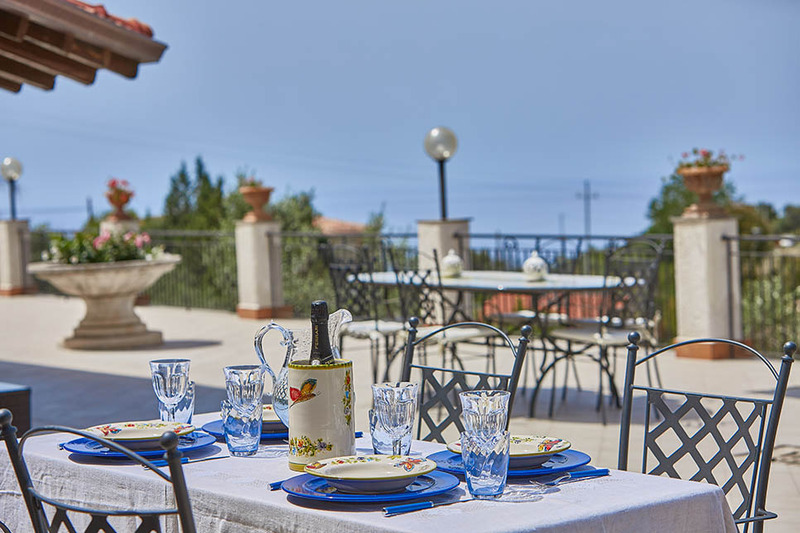 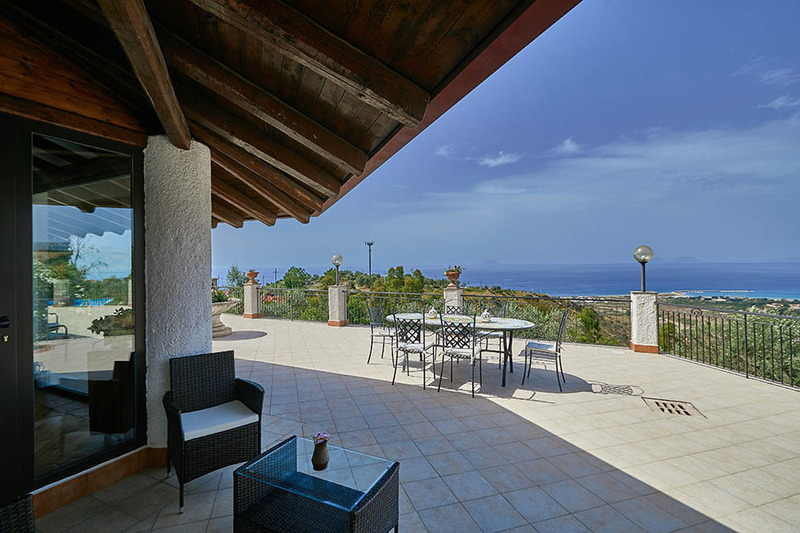 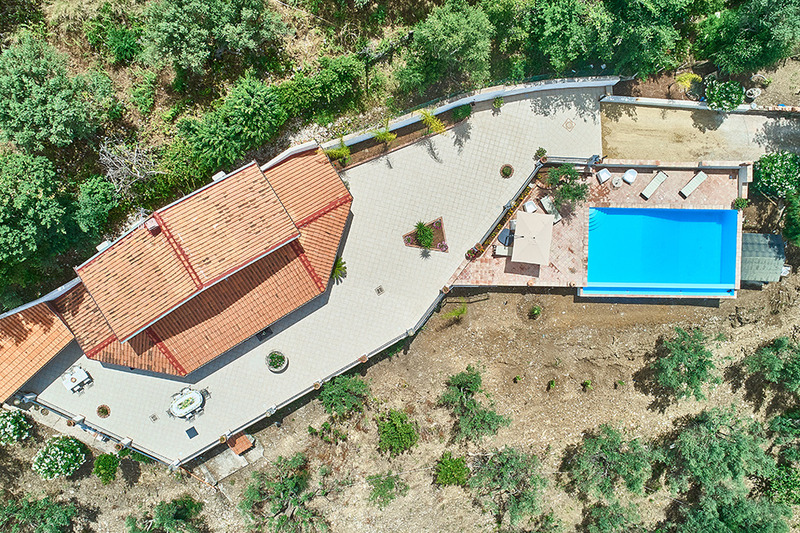 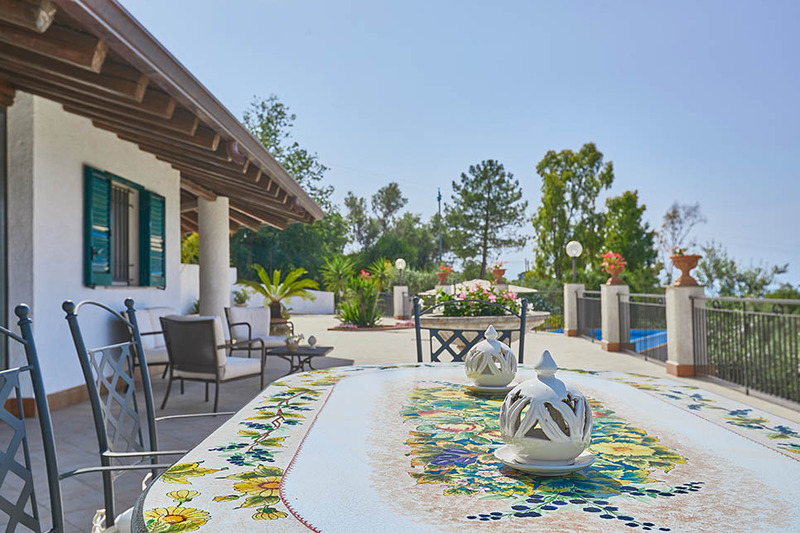 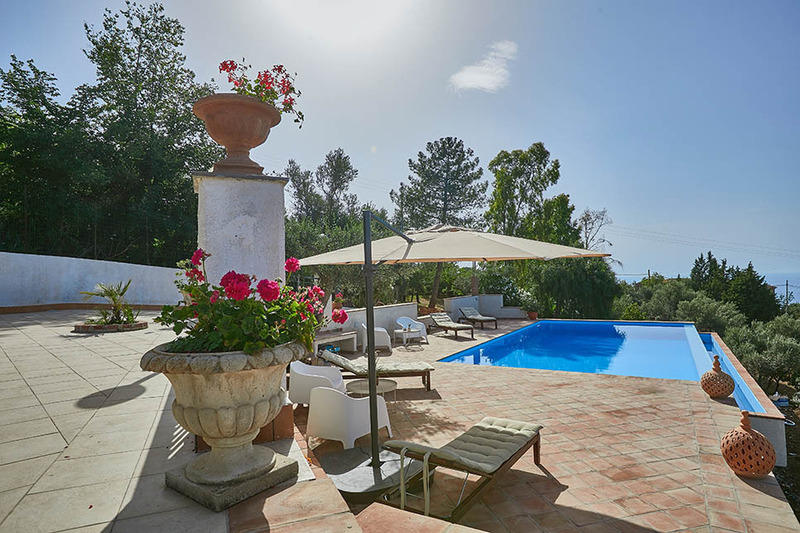 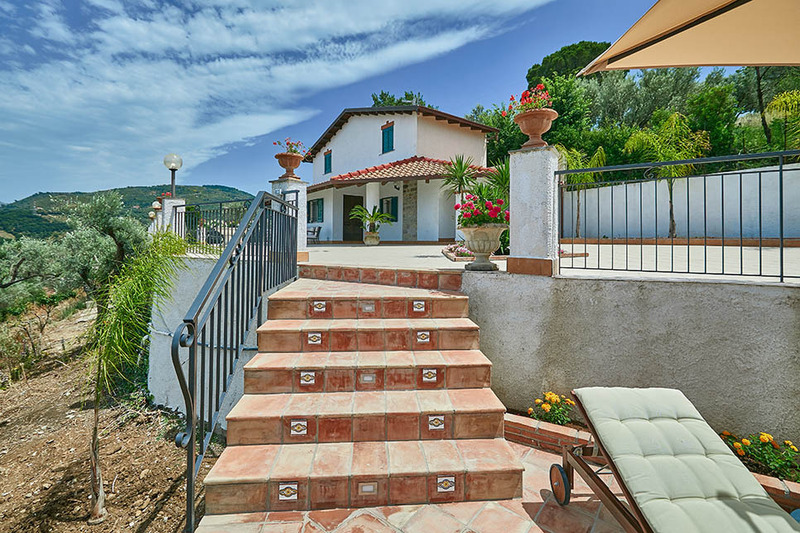 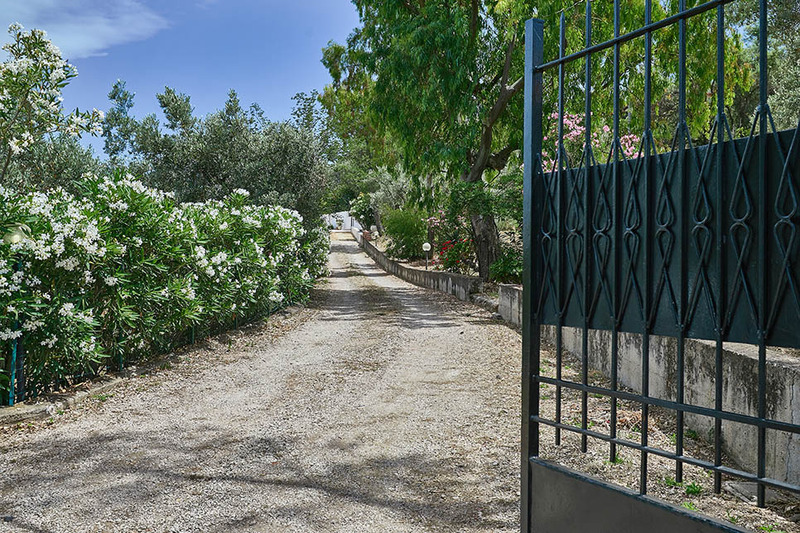 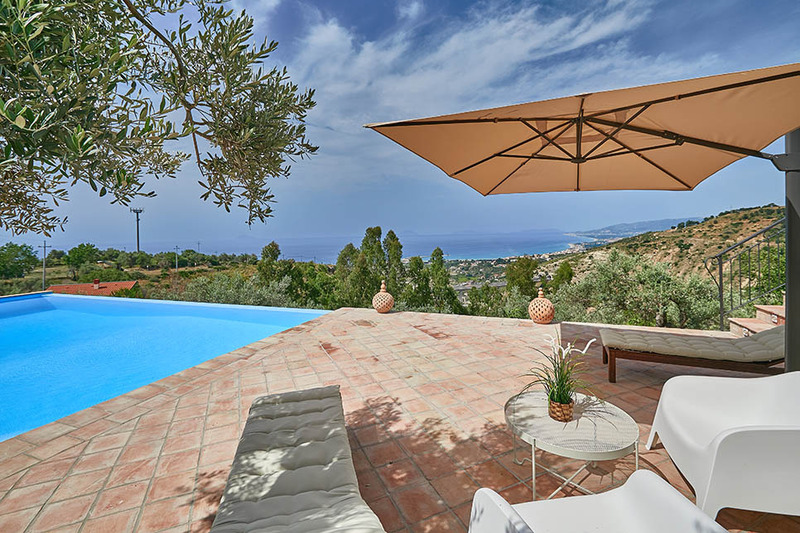 The villa overlooks a large panoramic terrace with plenty of shady spots to sit and admire the view, and an outdoor kitchen corner (sink and hob) and barbecue. 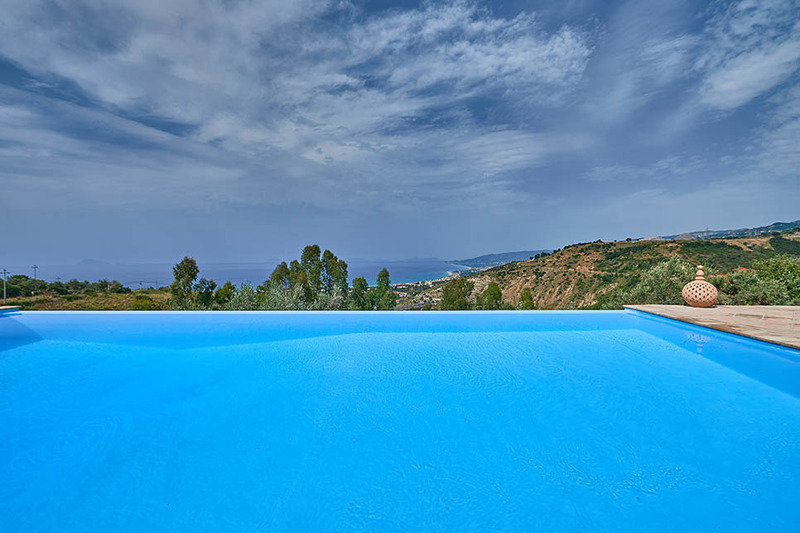 A small flight of terracotta tiled steps leads from the terrace down to the infinity pool which has graduated steps in one corner. 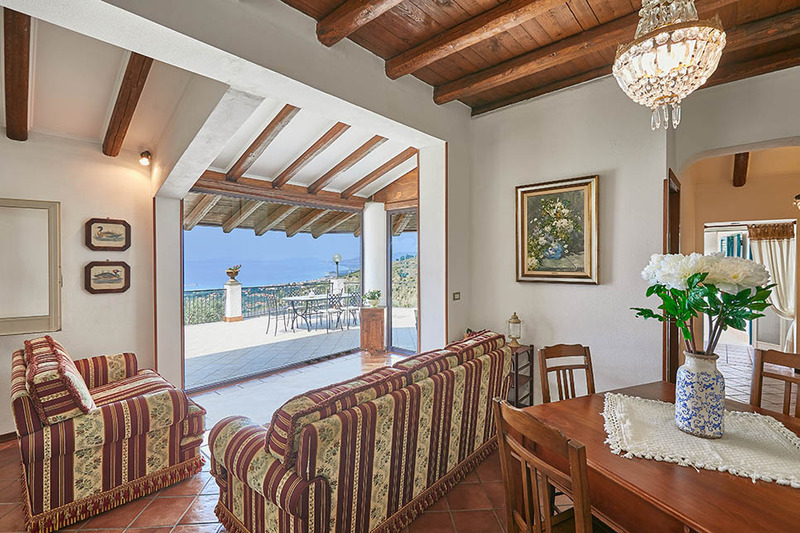 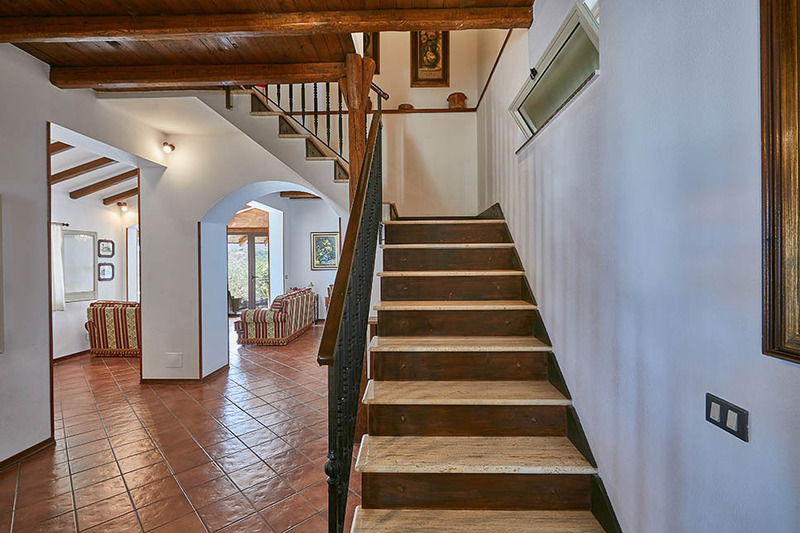 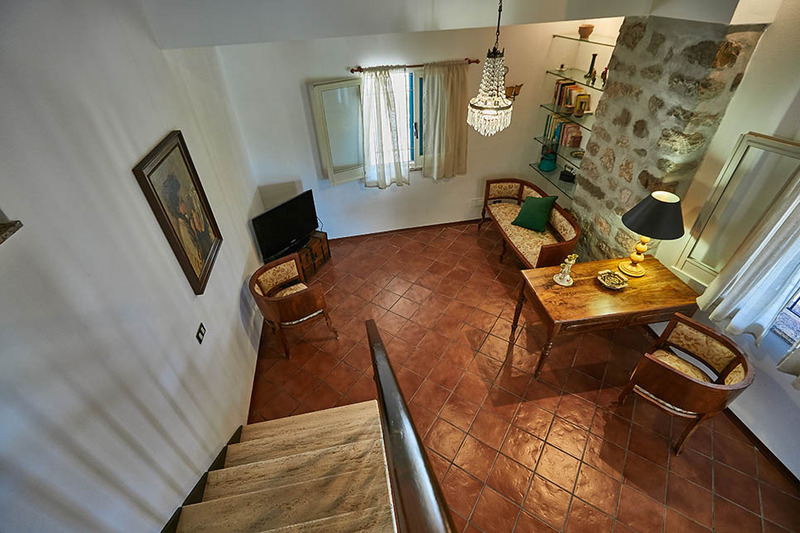 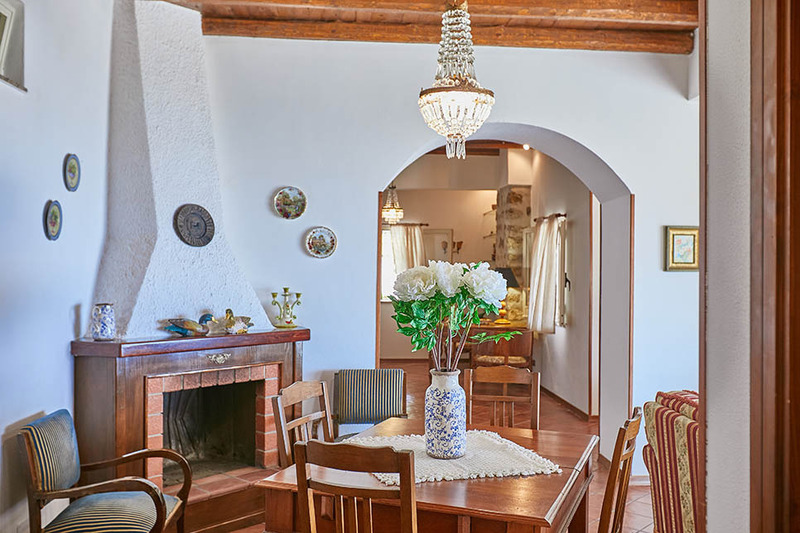 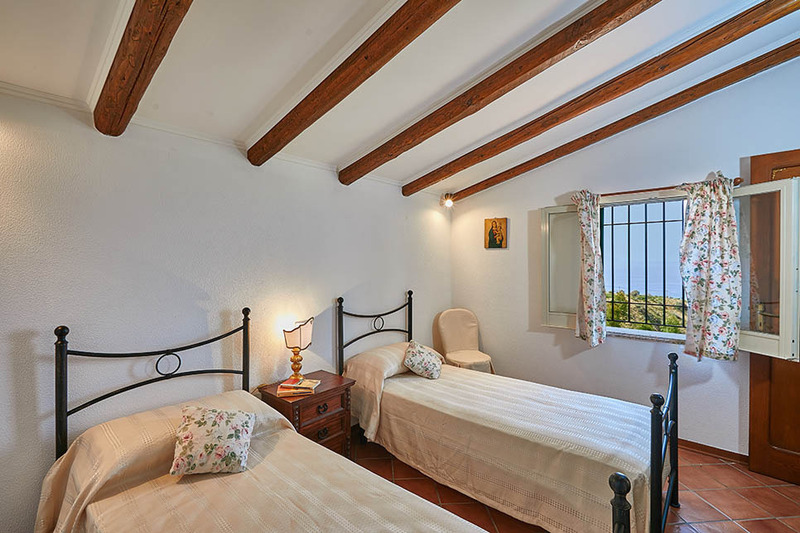 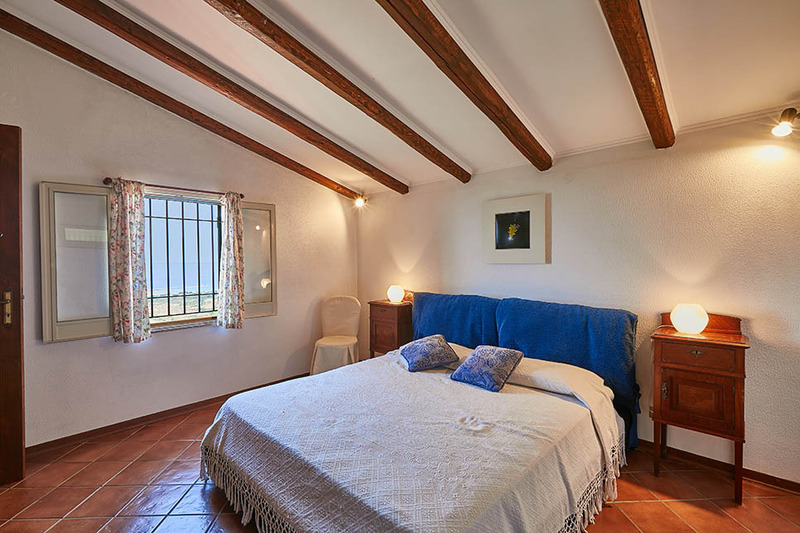 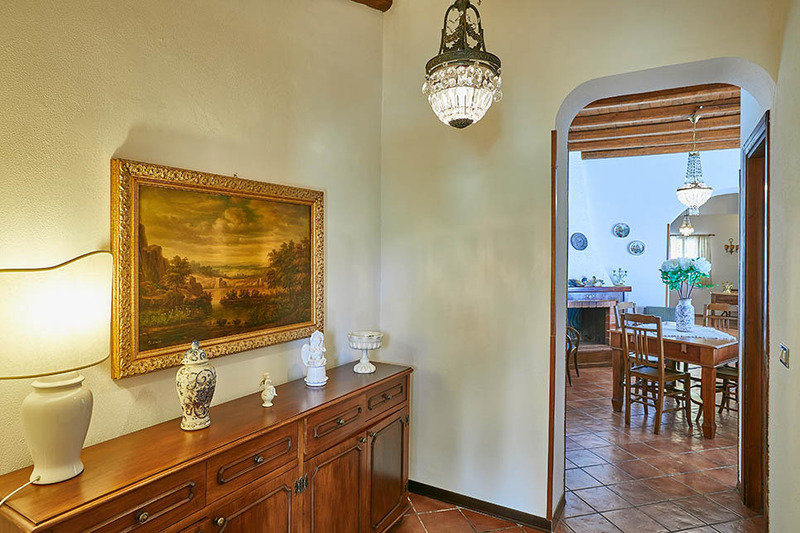 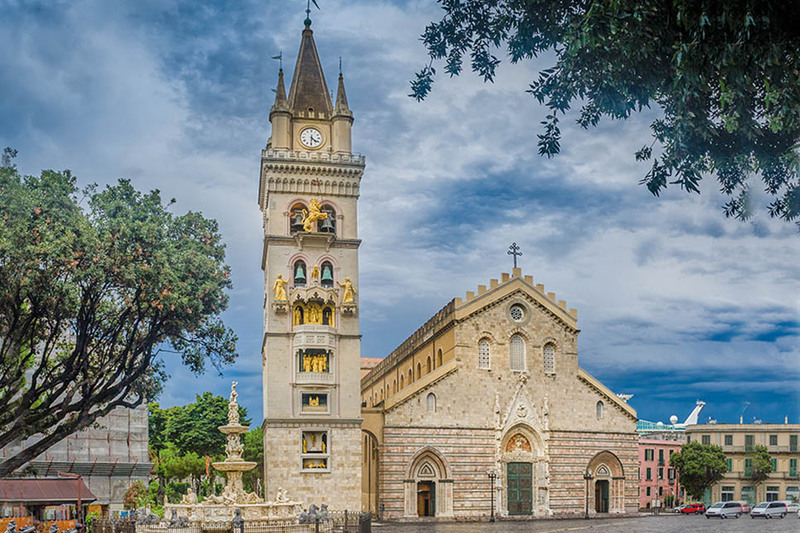 Inside, the villa is traditionally furnished, with beamed ceilings and tiled flooring. 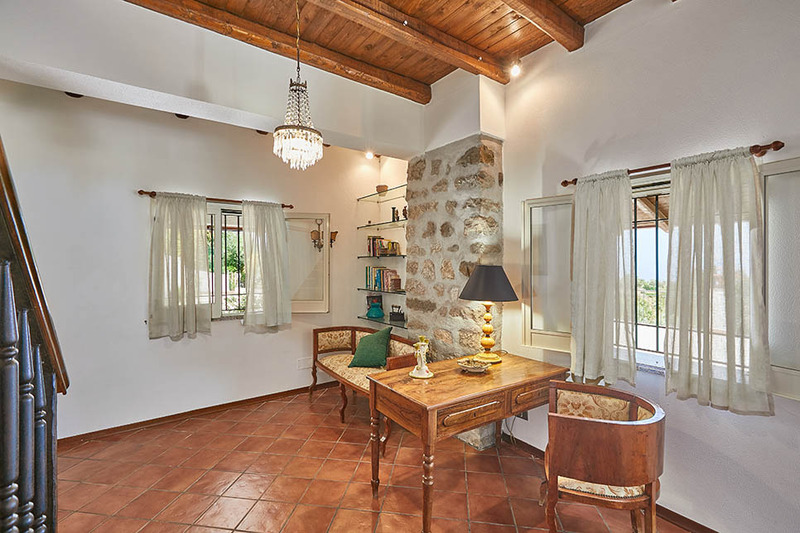 On the ground floor, a spacious living room, with dining table and TV corner, faces on to the terrace through floor to ceiling windows. 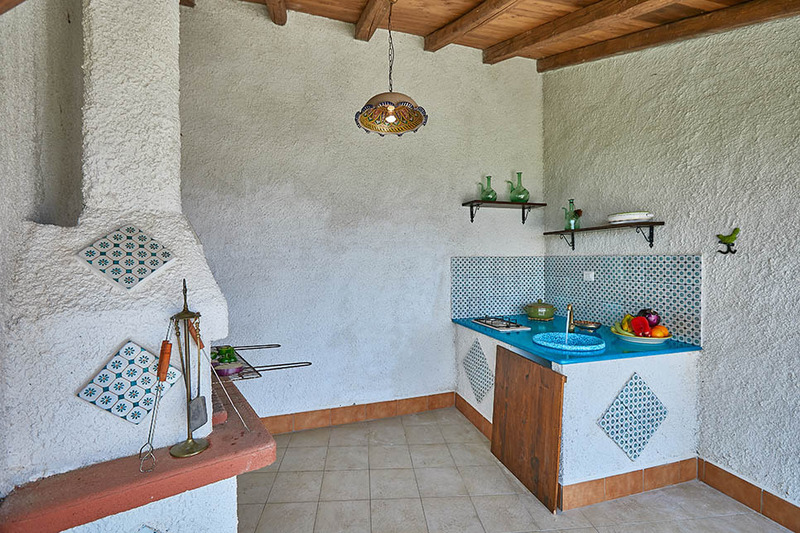 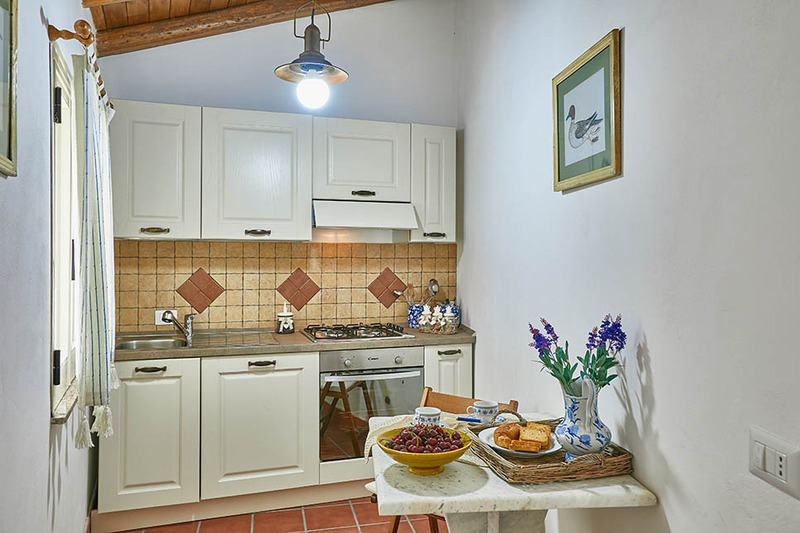 There is a well-equipped kitchen, with dishwasher, microwave and everything else you need for a comfortable stay. 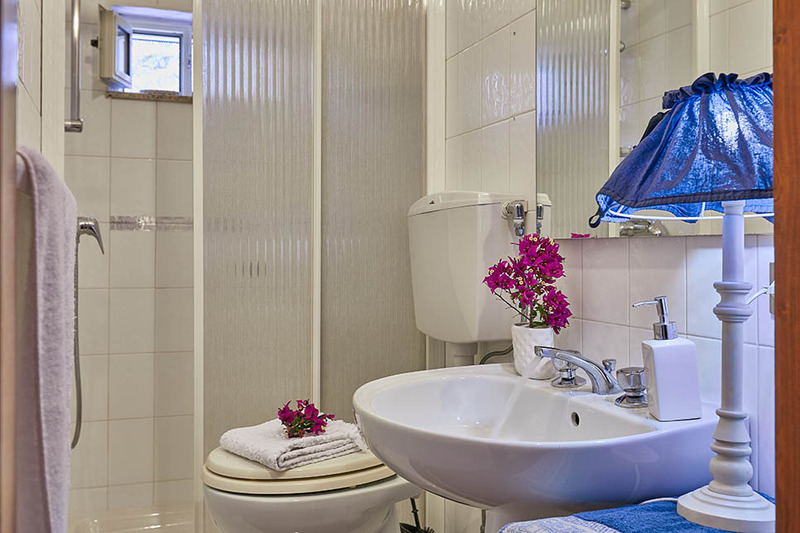 One of the two bathrooms (bath/shower) is on this floor. 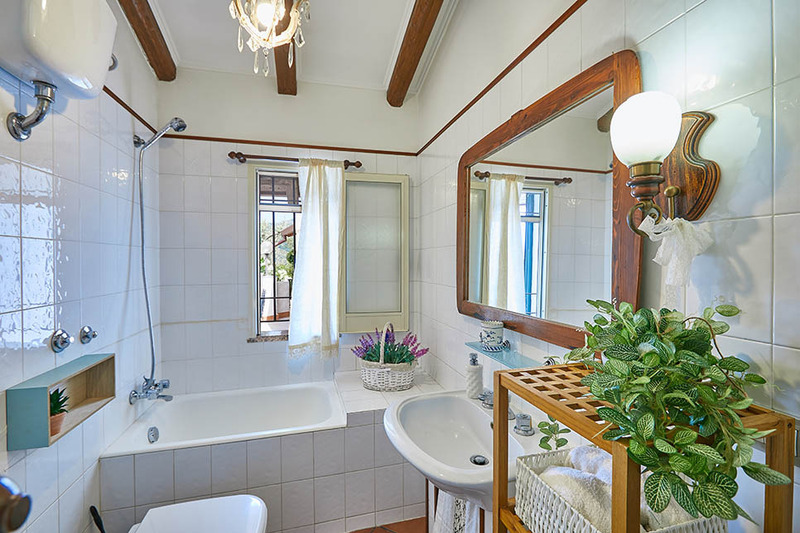 The second bathroom (with shower) is on the first floor, alongside two double bedrooms, one of which can be converted to a twin.